The next issue is expected to be very well received. Already the Standing Order Deposit Account holders are lining up their orders. 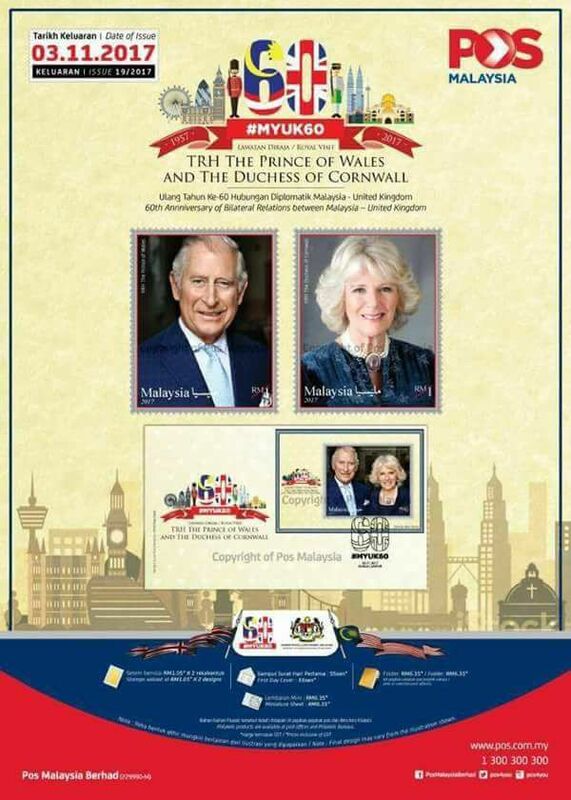 The issue commemorates the Royal Visit of TRH The Prince of Wales and The Duchess of Cornwall. It will also celebrate the 60th Anniversary of Bilateral Relations between Malaysia and United Kingdom. Here is the digital folder currently circulating online.